Do you play Euchre yet? 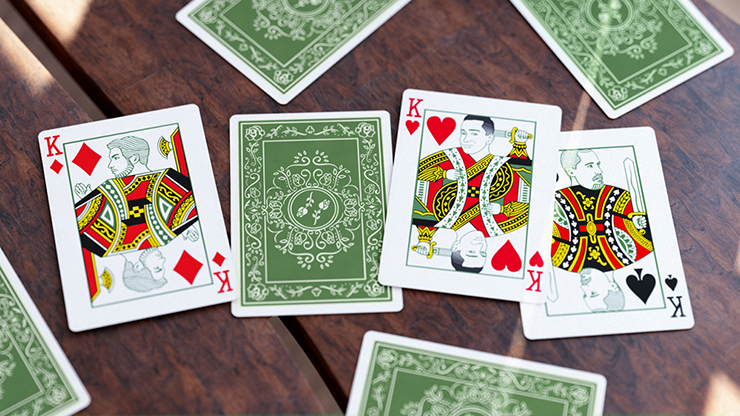 The Midnight Euchre Deck is a custom deck that's meant for playing the popular game, Euchre. 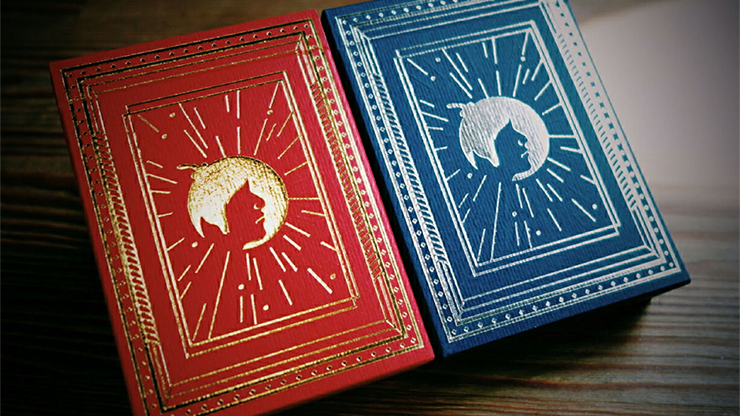 Since Euchre only uses the 9, 10, Jack, Queen, King and Ace of each suit, the Midnight Euchre Deck includes two complete Euchre Decks within the one tuckbox (one red back and one blue back). 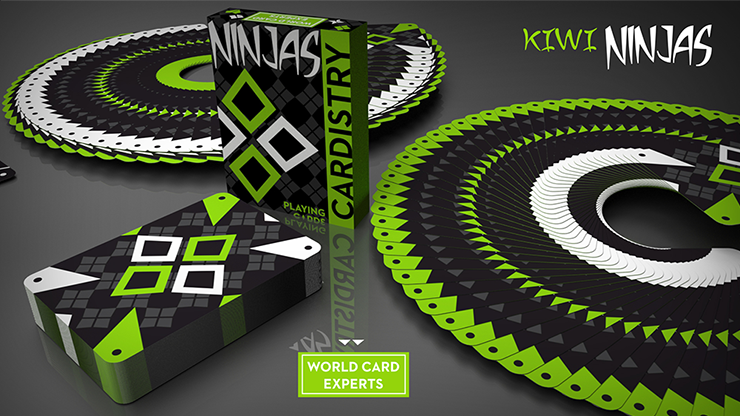 Also includes Euchre scoring cards and instructions. 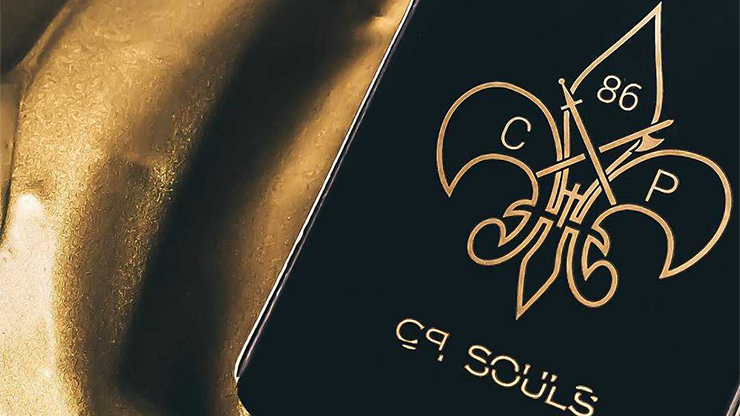 By the way, check out the cool-looking Ace of Spades! 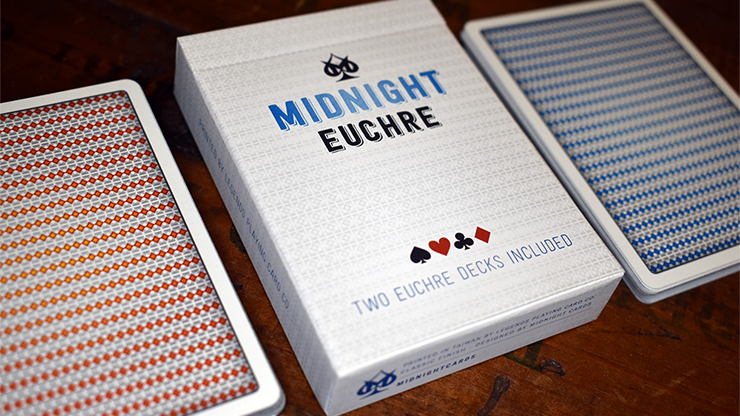 Buy the Midnight Euchre Deck and get in the game!